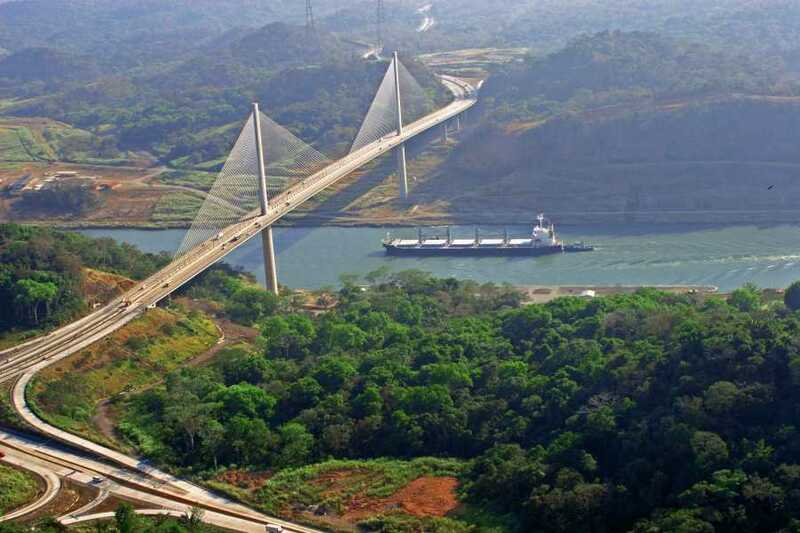 Visit the Miraflores Locks where you will be able to watch the functioning of the Panama Canal from its best spot. 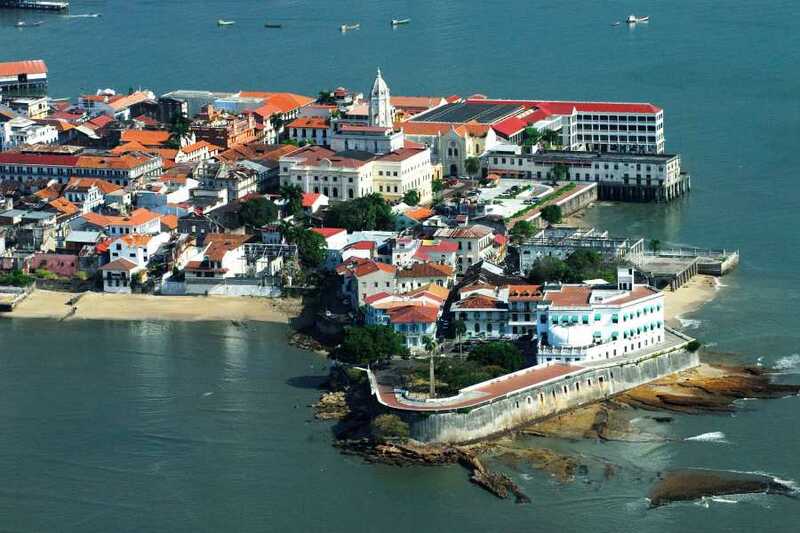 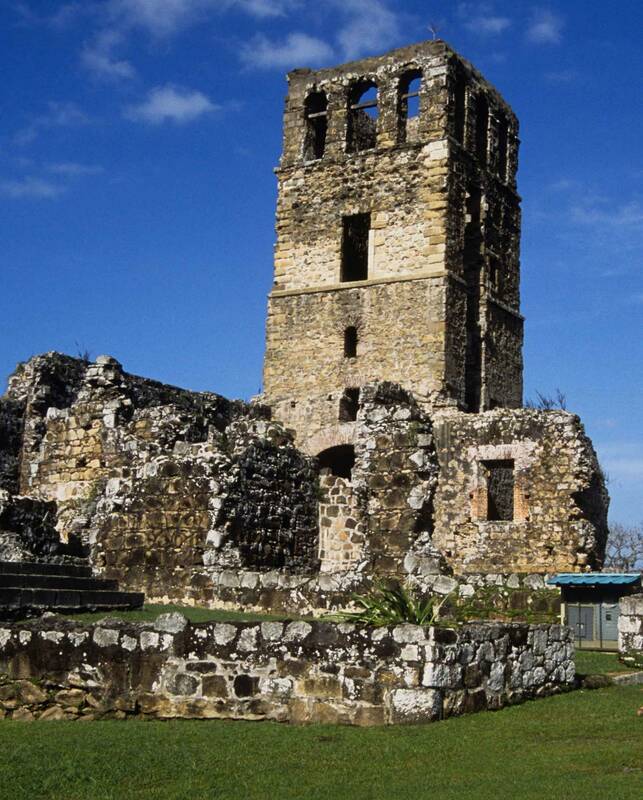 Travel around the Amador Causeway and then, visit the Colonial Panama or Old Quarters, and walk through the “Paseo Esteban Huertas”, see the Metropolitan Cathedral, the National Theater, the Simon Bolivar Plaza, among others. 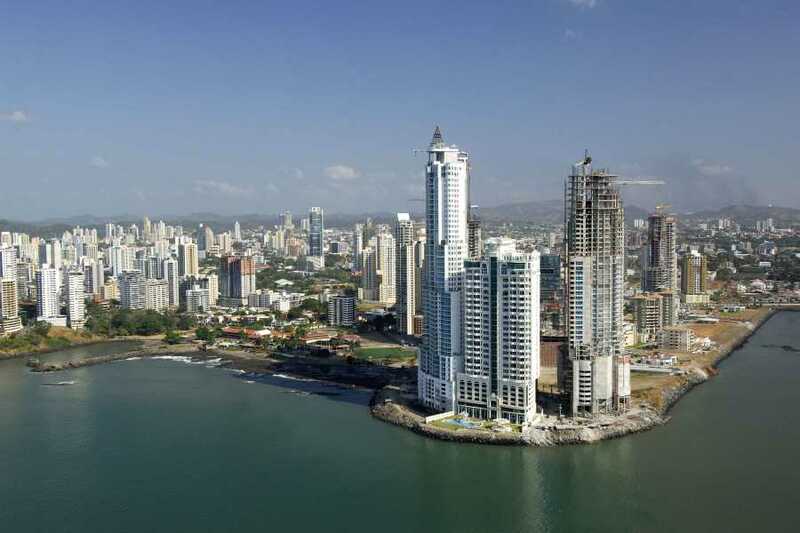 AVAILABLE: October 19, 20, 21, 23, 26, 27, 28, 30 and November 2. 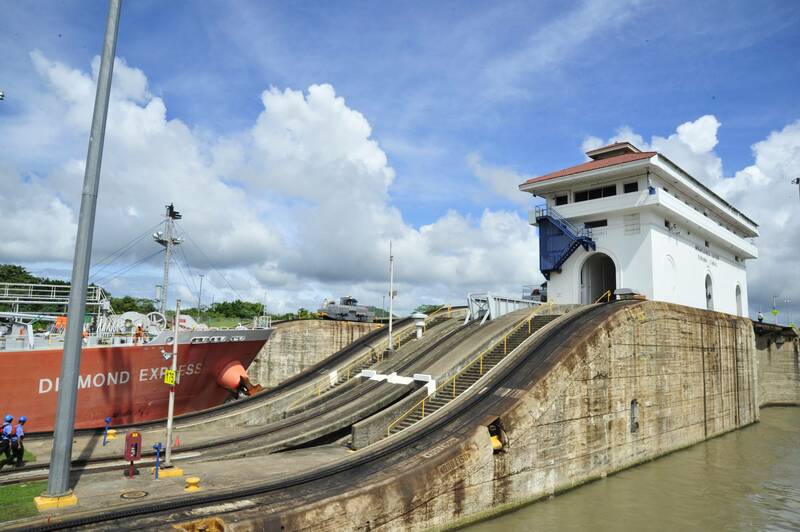 Visit the Miraflores Locks where you will be able to watch the functioning of the Panama Canal from its best spot. 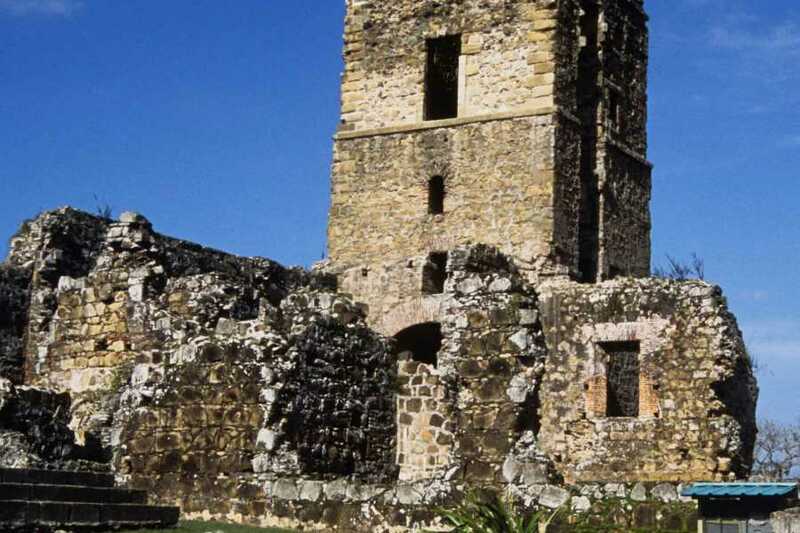 Travel around the Amador Causeway, learn how those 4 islands got connected and take a look at the Duty-Free. 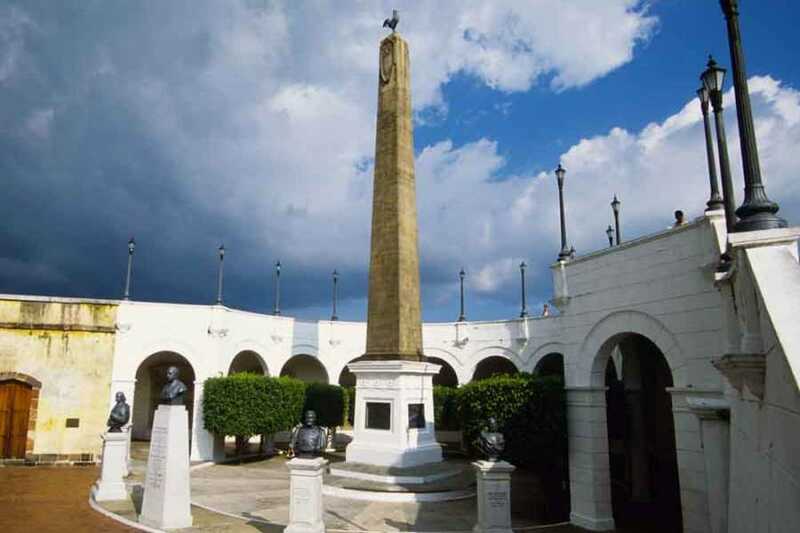 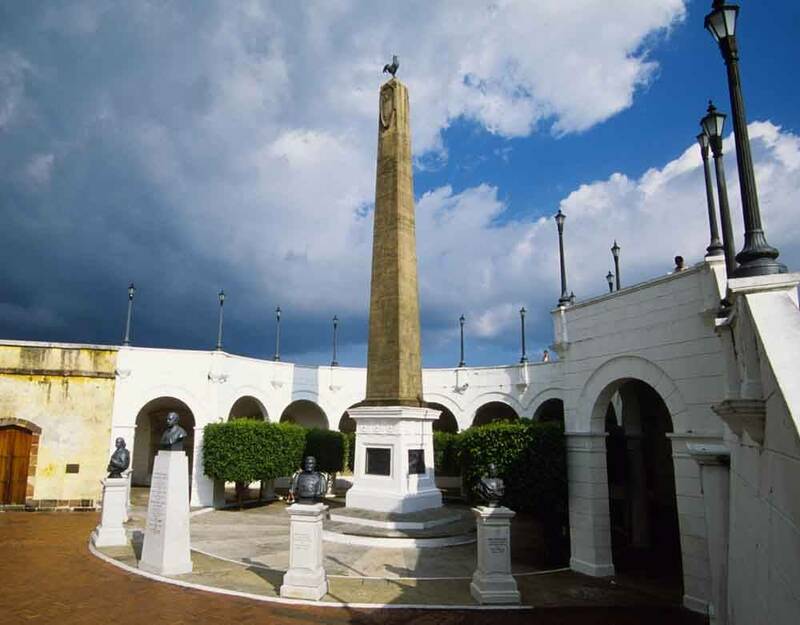 Then, visit the Colonial Panama or Old Quarters, and walk through the “Paseo Esteban Huertas”, see the Metropolitan Cathedral, the National Theater, the Simon Bolivar Plaza and many other touristic attractions of the colonial period.